Indus OS is touted as the world’s first region operating system. The success stories of startups in India is being recognized, and how. After Flipkart, Paytm and Byju, Harvard has now recognized Indus OS’ journey as a case study for its business school. The case study is titled ‘Indus OS: Revolution Through Incremental Innovation’, and will be published by Ivey Publishing, and distributed by Harvard Business Review. 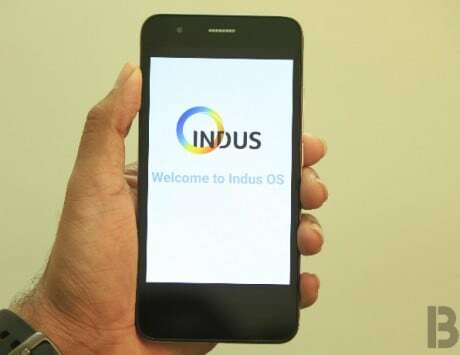 Touted as the world’s first operating system to support 23 regional languages, Indus OS, has come a long way since its debut in 2015, when it launched its first device in the market. And in the past about three years, the OS has comes to become the second highest adopted operating system in India, after Android. 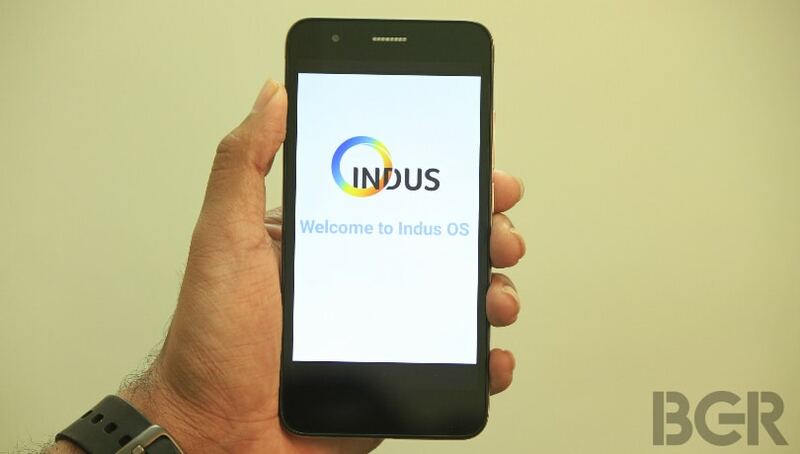 Indus OS, which is basically a forked Android OS, is made in India, keeping Indian users in mind. 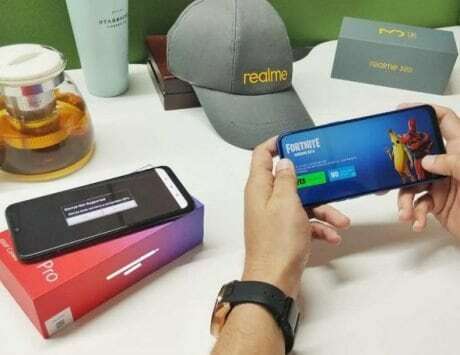 The operating system is designed for regional users who will be using smartphones for the very first time. Due to language barriers, most feature phone users, especially the ones in small villages and towns don’t want to switch to smartphones. 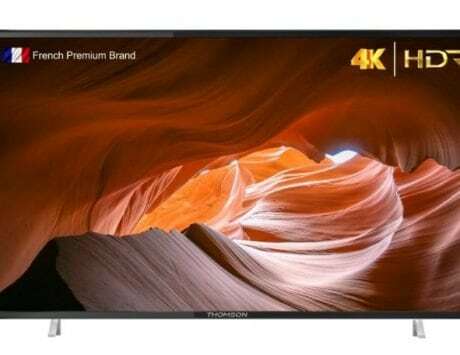 This is exactly the target audience of Indus OS. 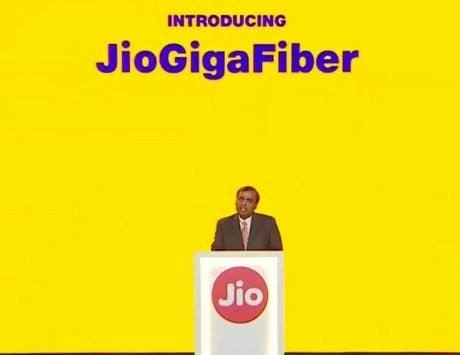 The company wants to make the transition easier for users speaking vernacular languages. 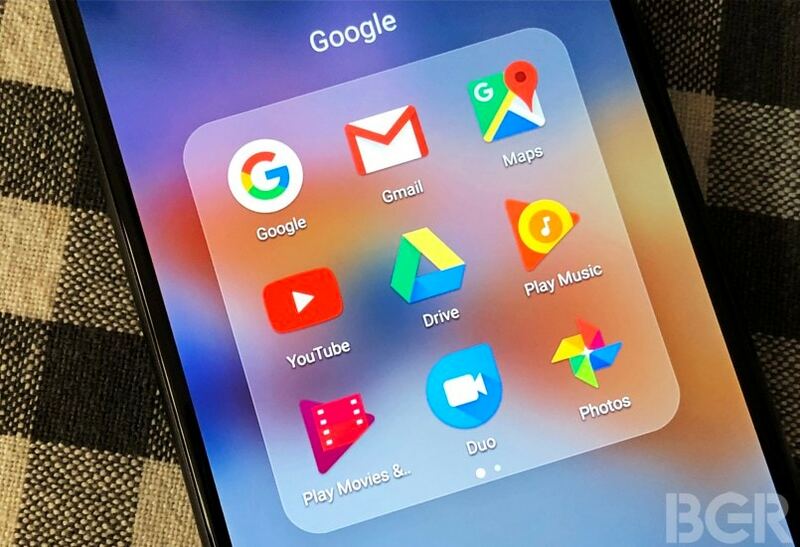 Something very similar Android Go edition is now aiming at. The company was initially setup in 2014 and was called Firstouch. In January 2015, the company raised $5 million in Series A funding round, and also rebranded to Indus OS. The list of angel investors include names such as Quikr founder Pranay Chulet, Snapdeal co-founders Rohit Bansal and Kunal Bahl, to name a few.